Illinois Hawks - From Humble Beginnings to Midwest Powerhouse. If you live in Shorewood, Illinois or the surrounding areas, you have heard great things coming from the Illinois Hawks organization. Not only do they have a booming baseball program, but they also have an expansive softball program! This organization has earned a solid reputation that players are coming from beyond the Shorewood area to be a part of it. They have gathered a host of talented players from Joliet, Plainfield, Minooka, Channahon, New Lenox, Romeoville, as well as Naperville. They have had kids as far as Crown Point, Indiana, Streator, Illinois and beyond. 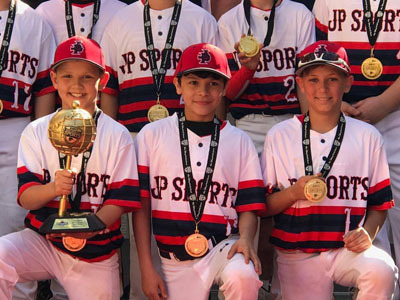 For kids to travel that far for a sport means they are traveling for a good reason. Let me tell you why this program has earned such a glowing endorsement within 4 short years. 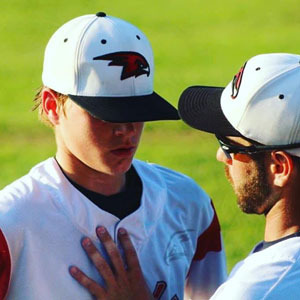 Inception: -I love to hear about the beginnings of a successful baseball program. John Airola shared how the program began, “The Illinois Hawks Baseball Association was created in fall of 2015. The Hawks started when two teams came together by chance as a result of another organization that was found to be misappropriating team funds. Being there was a strong nucleus; it was decided to create an organization that would do right by our families with a focus on training and development. Our goal was to give kids the opportunity to develop and learn at the youth age levels and for high school kids to have an opportunity to play at the next level. When we started, we had one team in mind but were quickly approached by other families who had heard of what we were creating. By September of 2015, we had 6 teams to compete in our first season.” This is a testament to any small program to hear how a couple of teams can rise above something that could have easily ended their team. Growth: -To expand to 6 teams in one season is impressive, but that was just the start of a huge jump for this organization. They planted the seeds to their future growth in just a few years. In 2017, the Hawks were approached by the Illinois Edge about merging their two organizations. They completed that merger with the Edge, effectively adding an additional 4 teams from the Edge. 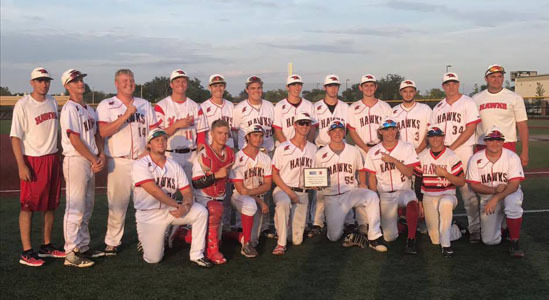 By the end of September 2018, the Hawks have grown to 30 teams in total; 21 baseball teams from 9u-18u and 9 softball teams from 10u-18u. Teams range in size from 12-16 players depending on the age group. Bringing together these two major organizations was a game changer. 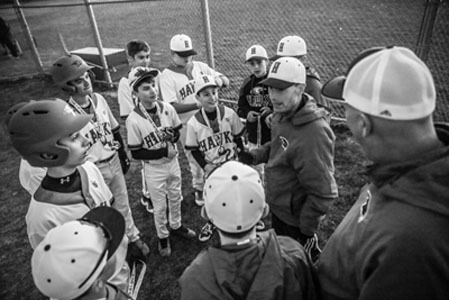 The Illinois Hawks currently have over 400 kids in their baseball and softball programs. 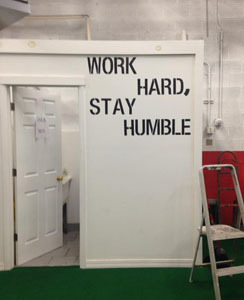 When it comes to training, Illinois Hawks teams typically train September through April. October-December teams begin specialization training within their respective positions. Most of their teams play a light fall schedule and then begin practice first week of January before they head into their respective high school seasons and youth seasons. 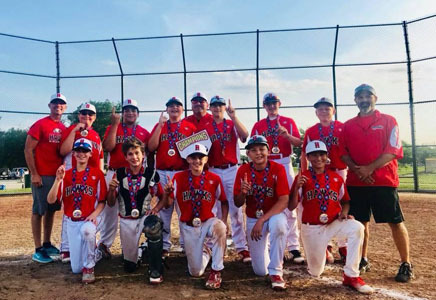 The younger teams start playing games around early spring while the high school teams start around first or second week of June and play through July. Tryouts: -Typically the Illinois Hawks hold tryouts twice a year with the availability of private tryouts in July and beyond. 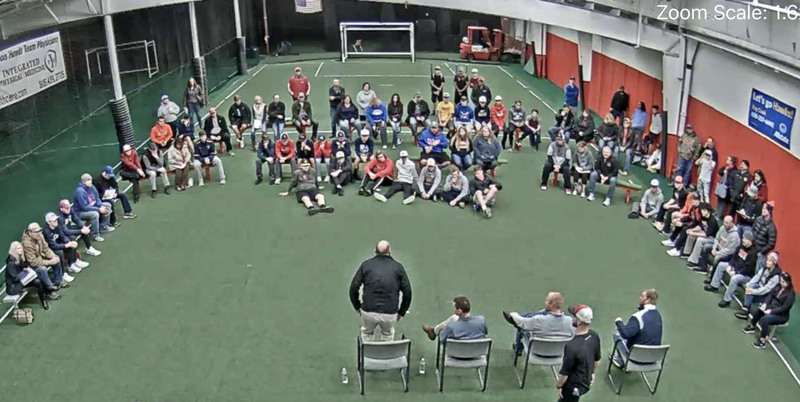 If a kid tries out and doesn’t make it, the coach will explain where they can improve and offer suggestions as to where they may be able to play. They feel it is very important to provide constructive criticism to better their game. Ben Hewett: President, Kelly Ash: Vice President, John Airola: Treasurer, Dave Crowder: Player Development/ Travel, Tommy Knapcyk: Player Development, Matt Shepardson: Website Development, and Jeff Dexter: Website Development. 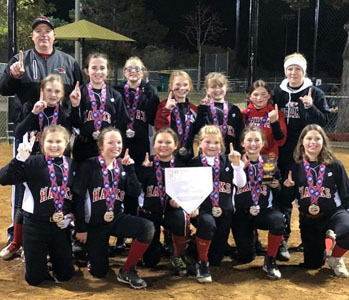 The list of key coaches and trainers along with their wealth of experience is a major factor in the Illinois Hawks yearly growth. Please see a complete list of the Hawks instructors at the end of this article. 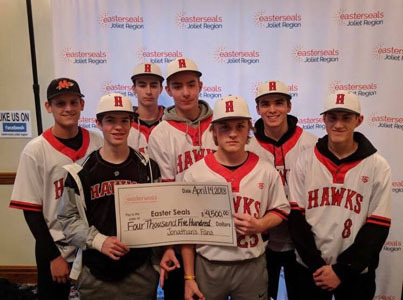 Community Service: -The Illinois Hawks also believe as an organization in community service. They encourage teams to introduce some community service to their players. 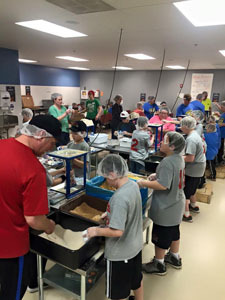 This past year, many of their teams performed various community service, including volunteering at various shelters along with charitable acts such as food and clothing drives. I always enjoy hearing about the path a large organization takes to get to be among the best of the best. Each story is unique and this one is one of my favorites. The Hawks truly put the right foot forward with a few good people who had the kid’s best interests at heart and they never stopped. The fact that they have a growing club that includes the Lady Hawks is tremendous! The other thing that they have been able to accomplish so well is keeping their fees reasonable and giving their players a lot for their money. But the very best part is how many kids have been placed in college programs in just a few years! That is the topper for me. Who could ask for anything more? Keep soaring high Hawks! Ben Hewett: Former Collegiate Baseball Player at Rollins College. Former Professional Baseball player (2011 Frontier League Champion), Former Collegiate Baseball coach (4 years at University of St. Francis), and now head coach of Plainfield North Varsity Softball. State Runner up at Plainfield North Varsity Softball 2018 as Assistant. Tommy Knapcyk: Player Development. Played at Lewis University and North Central College. Head Coach at Troy Middle School for 9 years, won 3A State Championship in 2010 and Runner Up in 2012. Dave Crowder: Player Development. Former Collegiate Player at D1 Nicholls State University. 3 years Asst. Coach at Nicholls State. Assistant Coach Anchorage Glacier Pilots collegiate summer league, Head Coach San Bernardino Indians Collegiate summer league, 9 year Owner of Edge Sports Performance Academy. Tony Sanchez: Former Collegiate Baseball Player at Heartland Community College, North Central College and Chicago State. Former Professional Baseball player (Joliet Slammers) and Assistant at Plainfield South HS. Nick Herrera: Plainfield South JV Head Coach. Former collegiate player at John A. Logan and Elmhurst College. All Conference at John A. Logan, All Conference and All region at Elmurst. Tony Folino: Hitting coach at Plainfield South High School. Ethan Johnson: Head Coach of Freshman at Plainfield North High School. Former Collegiate Player at Joliet Junior College. Chet Lines: Assistant AD at Plainfield South, Baseball Coaches Association National Assistant Coach of the Year Midwest Region 2016. 2016 IHSBCA State Champions. 2018 IHSBCA State Champions. Phil Bodine: Former Division 1 Pitcher at UIC, Hall of Fame High School Coach at Plainfield South. John Darlington: Former Division 1 Pitcher at Indiana State, State Championship Head coach 2018 Plainfield North. Ryan Billo: Former Division 1 Pitcher at University of Evansville and Head Freshman Coach at Plainfield South HS. Jake Mahy: Former Collegiate Baseball Player at University of St Francis/ Assistant at Lincoln Way West Softball. Ben Hewett: Head Coach of Plainfield North Varsity Softball, State Runner up 2018 as Assistant. Kelly Ash: Head Coach of Plainfield South Varsity Softball, State Runner up 2018 at Plainfield North. Dan Davidenko, Jim Rock and Nick Morgan: Over 5 Years of softball coaching within the community each. Mario Hernandez: Former Collegiate Baseball player (University of St. Francis) and assistant at Plainfield North Varsity Softball. Lexie Siwek: Freshman at Indiana State/ Assistant softball coach. Greta Thompson: Freshman at Wisconsin Green Bay, Pitcher of the Year in SPC 2018/Assistant Coach. Kaelin Callow: Freshman at Hope College/ Assistant Coach.